Lenovo's Yoga Book was one of the more interesting hardware launches of last year. It had the form factor of a 2-in-1 laptop, but the bottom panel could switch between a touch keyboard and a drawing pad. At launch, both Windows and Android models were available. Back in December, a Lenovo executive stated that a Chrome OS variant would be released in 2017. Unfortunately, a recent Chromium commit discovered by Chrome Unboxed seems to indicate that the model will not see the light of day. 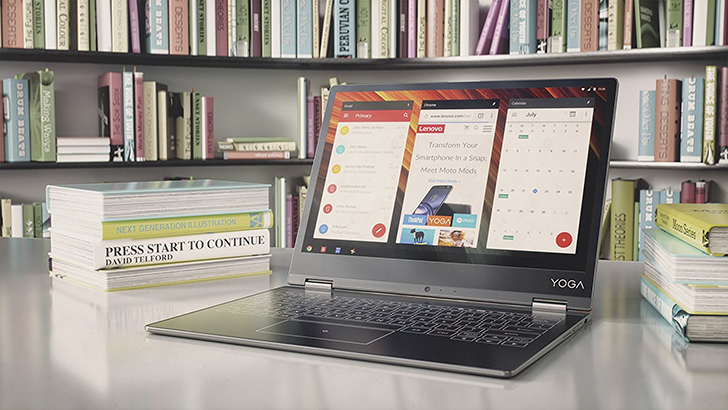 Lenovo's Yoga Book was released last year, featuring a 'Halo' keyboard - combining an active digitizer and touch keyboard. 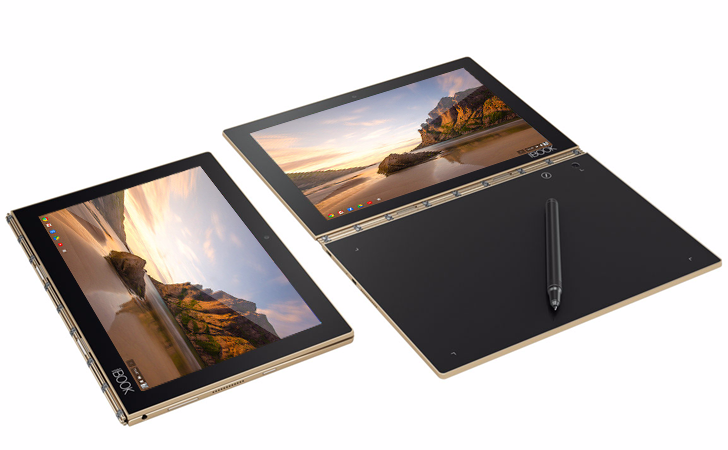 The device has received plenty of media attention, and is available in a $499 Android version or $549 Windows version (with an upcoming Chrome OS option), both with a 10.1" display.